As a central training ground for the next generation of Champions for Christ, the Jerry Falwell Library is the “heart of the university.” Named in honor of Liberty University’s founder, the library will usher in a new era of academic excellence and spiritual strength for students, faculty, staff, and the community. Learn more. Olivet University’s Ralph D. Winter Library (RDWL) has evolved from a private collection of books donated by former Chancellor Dr. David Jang into a repository of mission resources in hardcopy and digital formats, and multiple languages. Olivet University’s library was named after renowned missiologist and the University’s Honorary Chairman, Dr. Ralph D. Winter, in July 2007. True to its namesake, the Ralph D. Winter Library at Olivet University is envisioned as a world-premier repository for academic and theological resources in multiple formats and languages in service for world mission. Learn more. Calvary Chapel University offers a variety of degrees through its online educational platform. 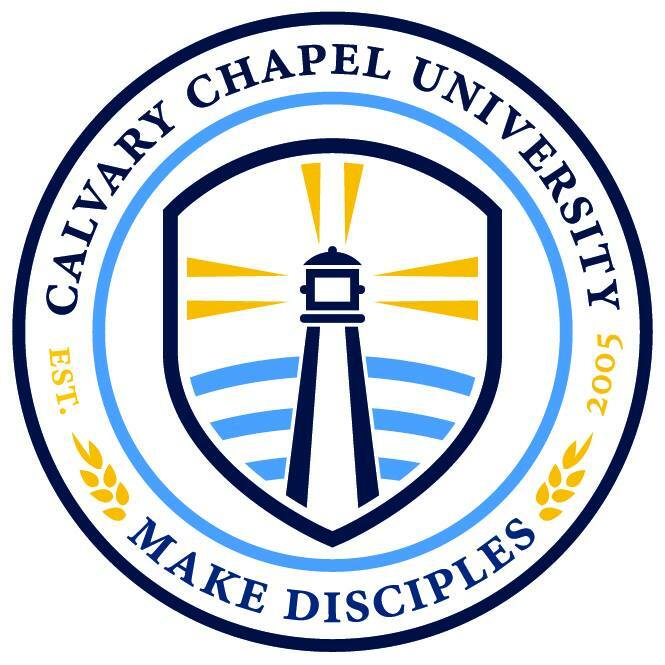 Calvary Chapel University exists to serve lifelong learners and the ministries of Calvary Chapel churches worldwide by offering undergraduate and graduate programs in a Christ-centered community. Learn more.